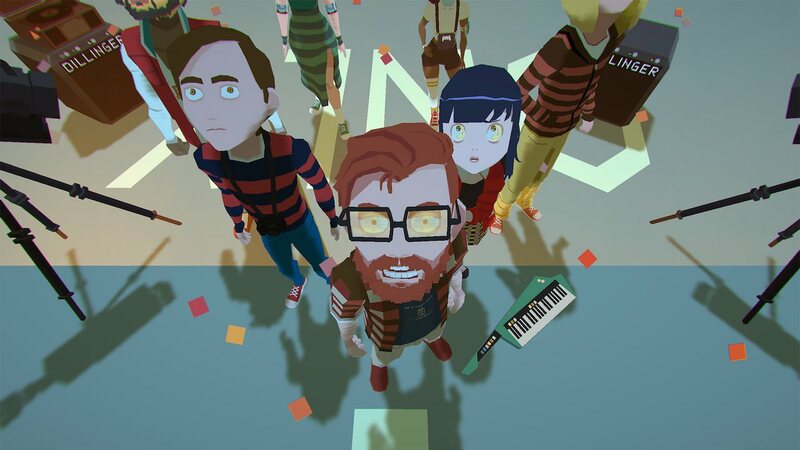 Ackk Studios and Ysbryd Games have announced that YIIK: A Postmodern RPG will release on Nintendo Switch next month. After witnessing a woman vanish from an elevator, college graduate Alex sets out on an adventure to rescue her. That soon spirals into an epic quest with stakes higher than he could have ever imagined, with his search for the truth behind the woman’s disappearance leading him and his companions towards the new millennium. In this surreal Japanese-style RPG, that will see you explore dungeons packed with puzzles, traps and richly saturated colours while using records, cameras, musical instruments and more to defeat bizarre monsters in a turn-based combat system. YIIK: A Postmodern RPG will release on the Nintendo eShop for Nintendo Switch worldwide on 17th January 2019 priced at £17.99 (€19.99), and is now available to pre-order.